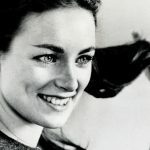 Sound of Music star Charmian Carr, who played Liesel in the 1965 film musical, has passed away. Charmian Carr (Far right) with Julie Andrews (Center) and the rest of her on-screen siblings in 1965’s The Sound Of Music. Ms Carr’s first screen role – her first acting role of any significance – was in Robert Wise’s production of The Sound Of Music, which would star Julie Andrews and Christopher Plummer. 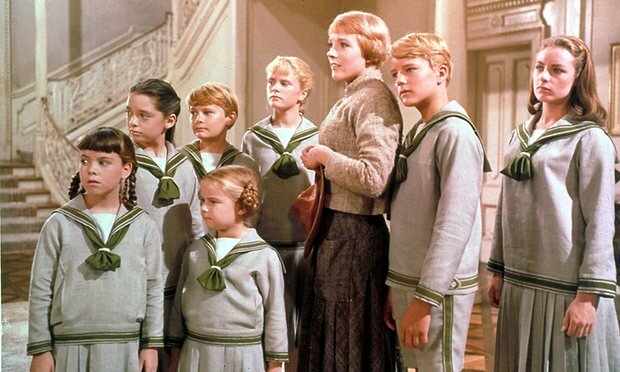 Ms Carr, born Charmian Farnon before Wise requested a change of name for her credit, plucked the role of the Von Trapp family’s eldest sibling, daughter Liesel, whose on-screen romance with Rolf, himself a member of the Nazi Youth, was both hopelessly romantic and utterly tragic. Following the success of Sound of Music, Ms Carr appeared in a 1-hour television special alongside Psycho star Anthony Perkins entitled Evening Primrose, before leaving the show-business life. Often reuniting with her former co-stars for documentaries, television specials and anniversaries, Ms Carr would write two books before succumbing to the effects of dementia on September 17th.